...And then in the next moment you step back, and with a quick switch of the lens and a stretch of your arm, you have a bird’s eye view of the entire room. 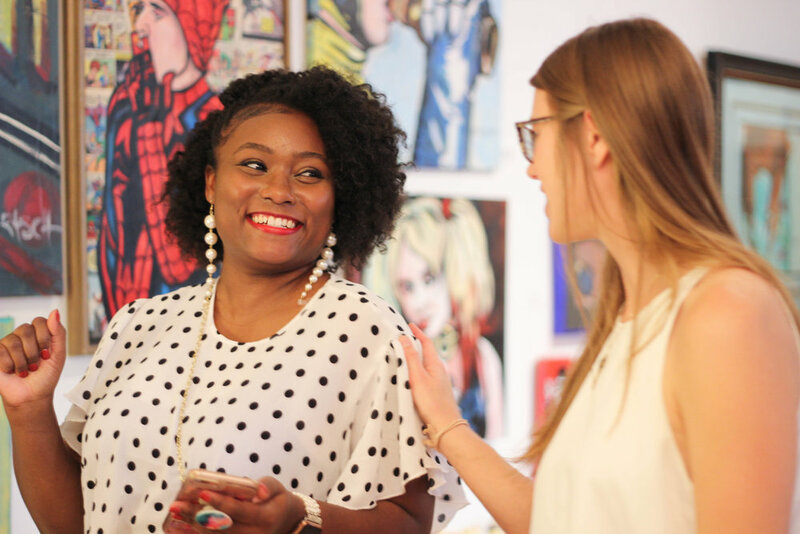 The moments I got to witness as I was flitting around the New Day Craft tasting room at Trace Fashion's launch party were some that still have me smiling. 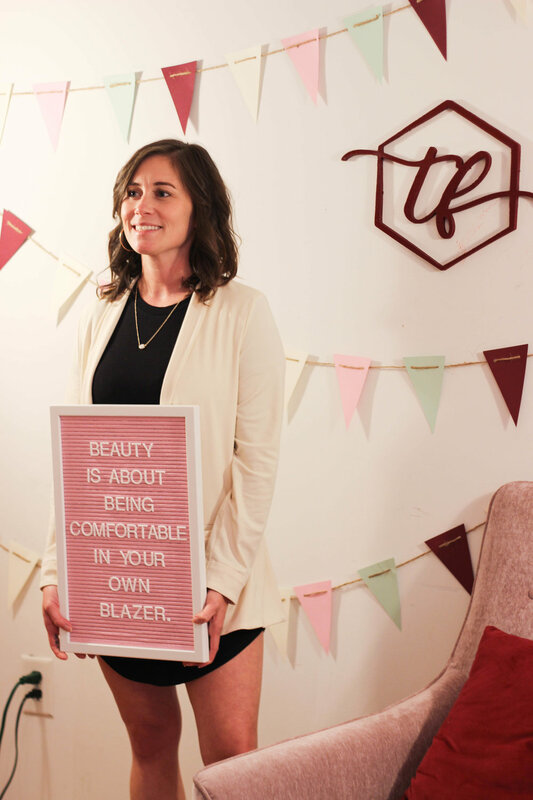 There was Sarah, founder and director of Trace Fashion’s non-profit partner, Unconditional, greeting person after person at the door, the smile never fading from her face. There were friends hugging and chatting excitedly. 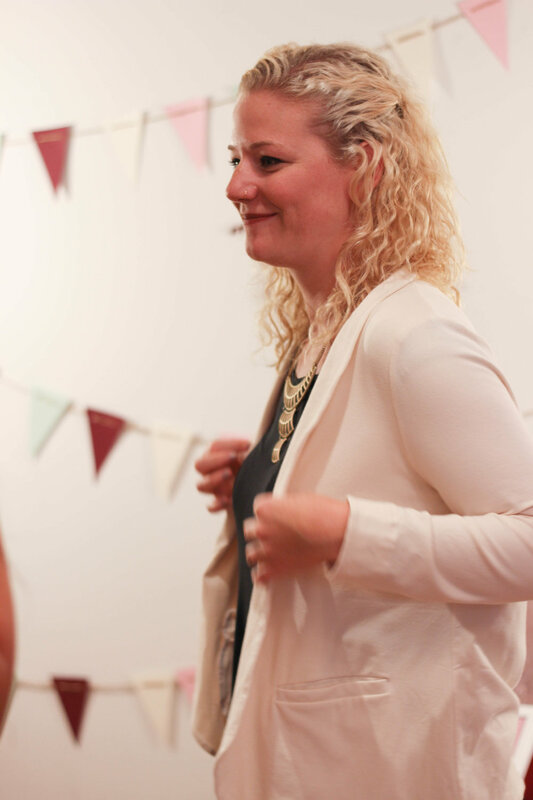 There was Hannah, Trace’s talented head of production, taking such attention and care to make sure each woman found a blazer that fit her just right (and even taking some time to check out her handiwork herself). There were the reactions from the women trying on the blazers for the first time. Excitedly taking pictures and sharing them on the spot. Getting really, really excited about the secret inside pockets. Gathering in close for an Instagrammable blazer shot. 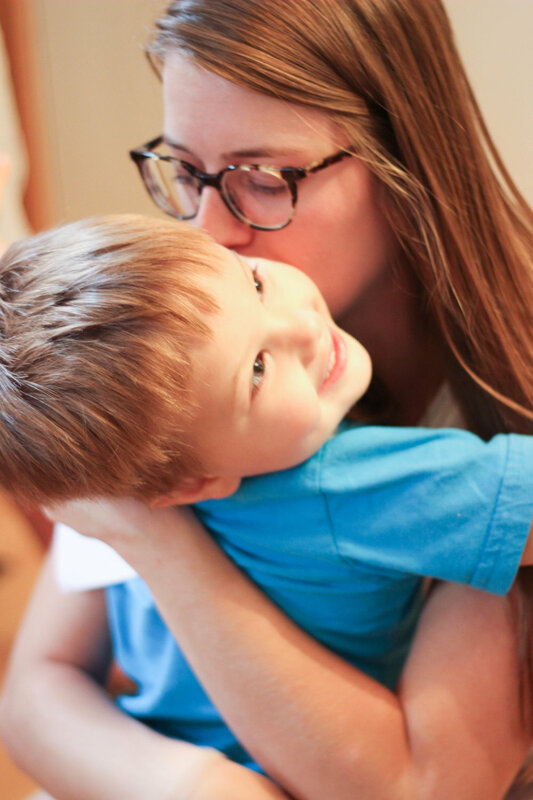 And then there was Kristin, wearing several hats, as per usual: fearless founder, proud aunt, fierce friend, great listener, and awesome hugger. 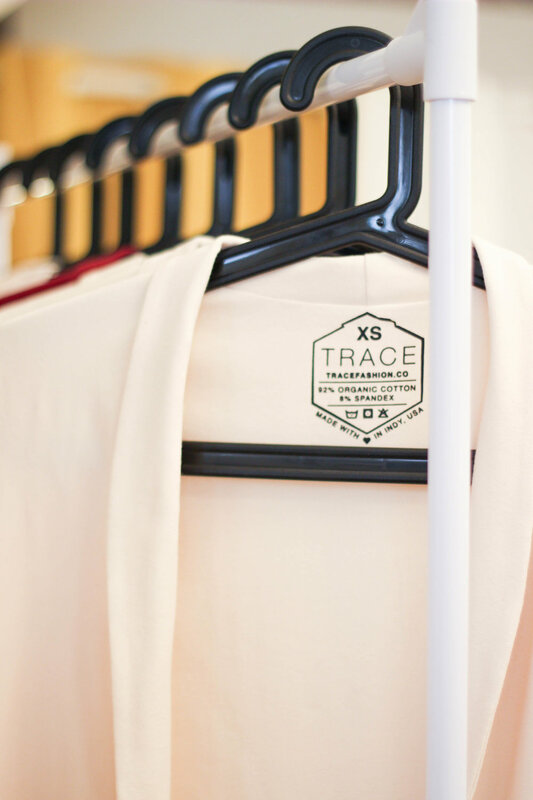 The Trace Fashion team couldn’t be more grateful for your support. Whether you were sipping cider and trying blazers on with us or supporting the Kickstarter from afar, from the bottom of our hearts, thank you. This blazer really is on a mission, and what good is a mission without a family to make the journey with? 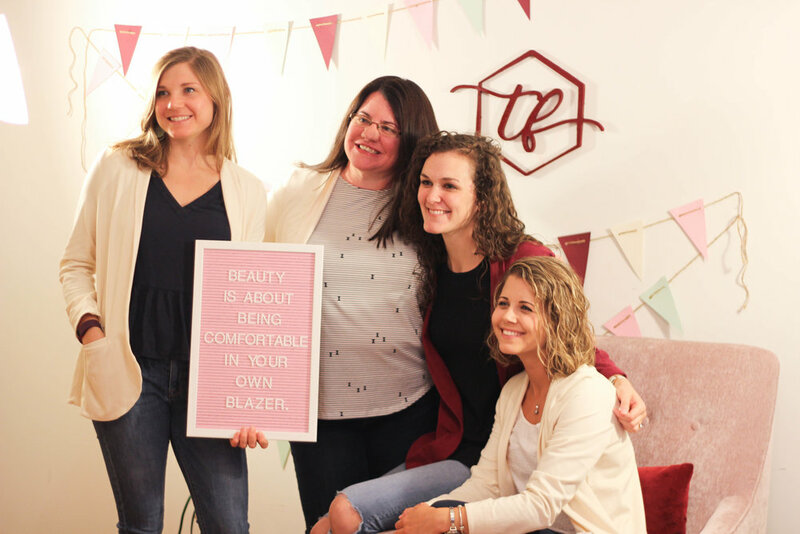 You are a part of this family just by being here, and we can’t wait to see what world-conquering, goal-accomplishing, dream-following things you do in the world’s most comfortable blazer. To get your hands on a blazer and check out more about the cause, head over to our Kickstarter page.